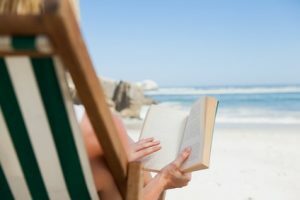 My Short List of the Best Summer Reads to Help You Be Better Prepared for Fall! Though you still have several weeks to prepare, here are books that I highly recommend to better prepare you for the fall semester but will also strengthen your practice as an educator! I think in metaphors. As a new nurse educator, I saw parallels to the teaching and development of students to the construction of a house. But not just any house, but a “living house” that grows and develops because the student nurse grows and develops with it. For example, the ethical comportment that involves professional behavior, direct communication, and incorporating caring and the art of nursing into one’s practice comprises the foundation of this living house. If this foundation is not established or on shaky ground, anything else that is built upon it will collapse in just a matter of time. 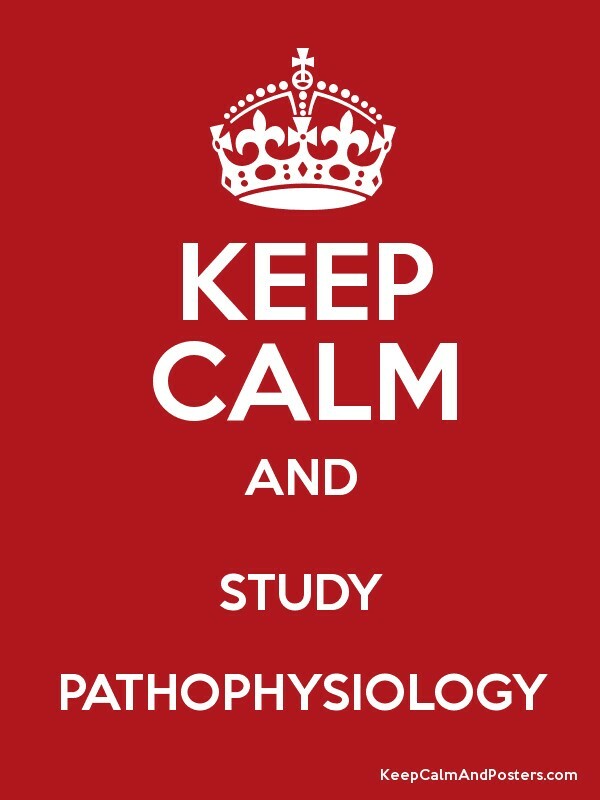 The knowledge that a nursing professional must use and understand are the walls of this living home and comprise not only nursing science, but the ability to understand and incorporate pathophysiology, pharmacology, and fluids and electrolytes into practice. Finally, a nursing professional has a unique set of skills. 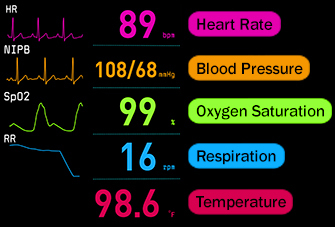 The most critical skill a nurse must possess and use is the ability to think like a nurse by being able to clinically reason to make correct clinical judgments. Depending on where your students are weakest in the development of their “living house,” choose the book(s) to strengthen student learning and help them understand what it means to be a healthcare professional in your program! Incivility and bullying remain endemic in nursing and nursing education. In one survey, 96% of nurse educators responded that mild to severe levels of faculty-to-faculty incivility were present in their department (Clark, 2013). I have been blessed to have met Cindy personally and can testify that she lives out what she preaches about restoring caring and respect to nursing education! The second edition is expanded and brought up to date with best practice and practical solutions to strengthen nursing education that includes bridging the gap between nursing education and practice. The book emphasizes solutions that include role modeling, mentoring and other evidence-based strategies that both faculty and students can implement to promote and maintain civility and respect in nursing education. 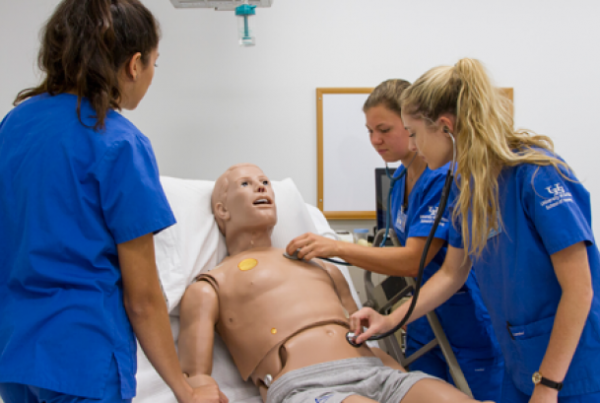 As I travel and speak around the country, one of the most common struggles that nursing departments face is related to the character and attitude of the nursing student. This includes disrespect and incivility towards faculty as well as cheating and plagiarism that is seen as normative. As I review student handbooks, I notice that most focus on the behavior such as cheating that is not acceptable but do not emphasize or even mention the CHARACTER or the virtues they want students to live out and emulate such as honesty, humility, truthfulness, and respect. At the dawn of the modern era of nursing, influential nurse educators including Isabel Hampton Robb and Charlotte Aikens wrote entire textbooks on the topic of nursing ethics for probationer students. Charlotte’s Rules for Nurses Captures the essence of Aiken’s expectation of the virtues she wanted her nursing students to embody that was published as the textbook Studies in Ethics for Nurses (1916). This short compilation includes the timeless virtues that nurses must represent and includes short chapters of her quotes on ethics, honesty, conversation, tact, and the nurse herself. This short read will help any educator recognize the importance of virtue lived out and how to raise the bar to not only emphasize the conduct, but the excellent character which is the root of the tree that needs to be good or the fruit of behavior will ultimately be rotten. This new book by Donna Ignatavivicius or “Iggy” who is well known for her top-selling med/surg textbook was written for programs that have adopted a conceptual framework. It also is full of practical strategies to strengthen student learning in both the classroom and clinical settings by emphasizing clinical reasoning and integrating concepts related to the content that is taught. Chapter 9 on Using Case Studies Effectively in a Concept-based Curriculum is worth the price of the book as Donna integrates how to more effectively teach nursing process by incorporating Tanner’s model of clinical judgment and her four steps of noticing, interpreting, responding, and reflecting and use case studies more effectively as a go-to strategy to make learning active. Having met Donna at numerous educator conferences and having had the opportunity to dialogue extensively with her, we both share a common passion to transform and strengthen nursing education and keep it simple and practical at the same time. Though I may be a bit partial to this book since I also wrote it and published it last year, based on the feedback I have received from educators it is worth recommending! 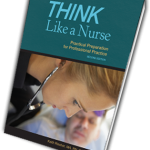 My goal in writing this book was to make practical, evidence-based practice that is needed to strengthen and transform nursing education, so students graduate practice-ready by being able to clinically reason and think more like a nurse. As a newer nurse educator, I saw and experienced the chasm of the current education practice gap. 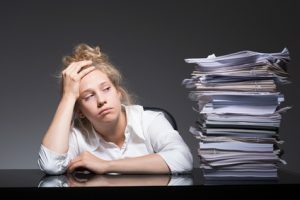 From infobesity in the classroom with slide presentations that had TMI to lengthy written care plans that insisted on three-part NANDA statements to establish a nursing priority, I realized the need for change. Fortunately, Patricia Benner communicated the way out of the wilderness that I followed as I read Educating Nurses: A Call for Radical Transformation. This book communicated the problem and how to implement transformational change that includes contextualizing content to the bedside and emphasizing clinical reasoning. The clinical reasoning case studies and other resources I developed are an outgrowth of this book that also is a need to read if you haven’t already! If you are struggling to make learning active and relevant for your students, this book will help you take that all-important next step! As an emergency room nurse, I triage by prioritizing every patient and every order and determine what I need to do first. In the same way, use the principle of triage to help guide you and decide what book to read first. What part of the living house is in need of repair in your program? Is it character, bad attitudes, or struggles with applying knowledge and thinking like a nurse? Get clarity, then go after this current challenge with all your might just like they do on home improvement programs as they tear down walls to build something better and more beautiful! To keep it simple here are the links to get more information on any of these books and get momentum to move forward on implementing needed change! Lifelong learning is not just for nurses in practice but also for nurse educators. Use any of these books as a starting point to continue your journey as a transformational nurse educator who is committed to making a difference. To do so, embrace the motto of Lowe’s, the home improvement store and never stop improving! Maintain this mindset and you will not waste your life as a nurse educator but will impact and make a lasting difference as you teach the next generation of nursing professionals and leave a lasting legacy in all that you do! What book have you found most useful to strengthen your practice as an educator? Clark, C. M. (2013). National study on faculty-to-faculty incivility: Strategies to foster collegiality and civility. Nurse Educator, 38(3), 98–102. 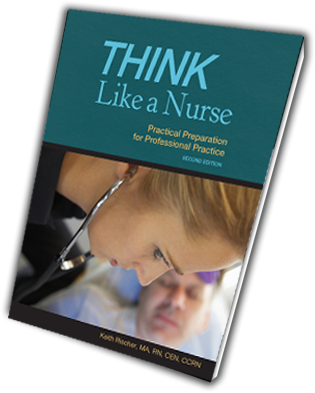 THINK Like a Nurse: Practical Preparation for Professional Practice has been endorsed by Dr. Patricia Benner and has been successfully adopted by dozens of programs across the country! How to know if your students are entitled and if so…help them make an entitled attitude adjustment!